Maxtra Technologies is a leading IT company that provides web design & development, digital marketing, mobile app development services. We partner with startups and businesses of all sizes to build, improve and scale products across platform leveraging an integrated set of disruptive technologies: mobile, web, cloud, analytics, etc. Maxtra’s team has years of experience and extensive knowledge in web development. We use various tools to create robust and secure web apps that can be implemented on many server platforms and web technologies. 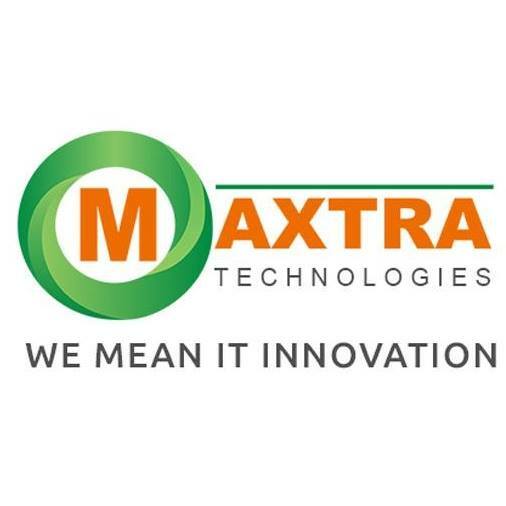 Maxtra Technologies is a leading IT company that provides web design & development, digital marketing, mobile app development services.